Hello travellers! 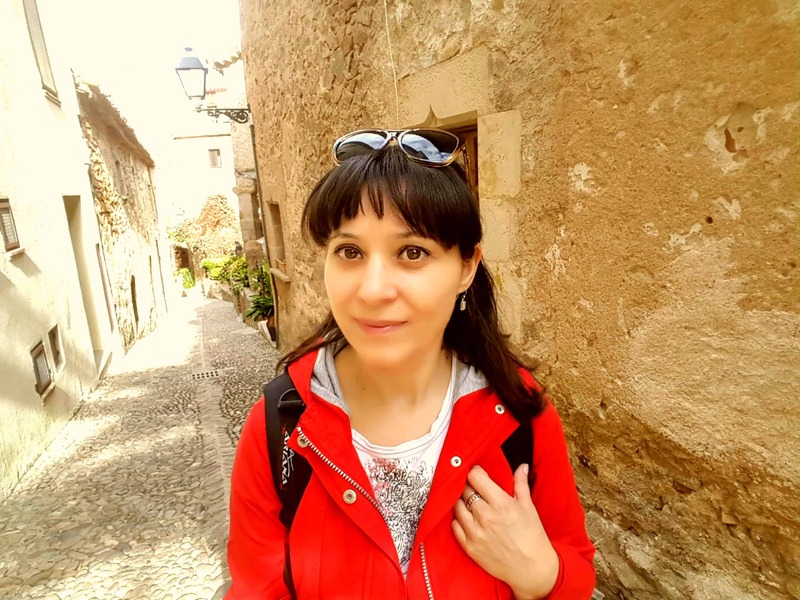 Here is another fact about me: as I grew up with a teacher of history as my father, I was always fascinated to drown and dig into the past of the humankind. Kings and battles, knights and princesses, traitors and plots, well-hidden secrets and conspiracies – they are all delights for my eyes and ears! And the more romantic the stories are, the better! 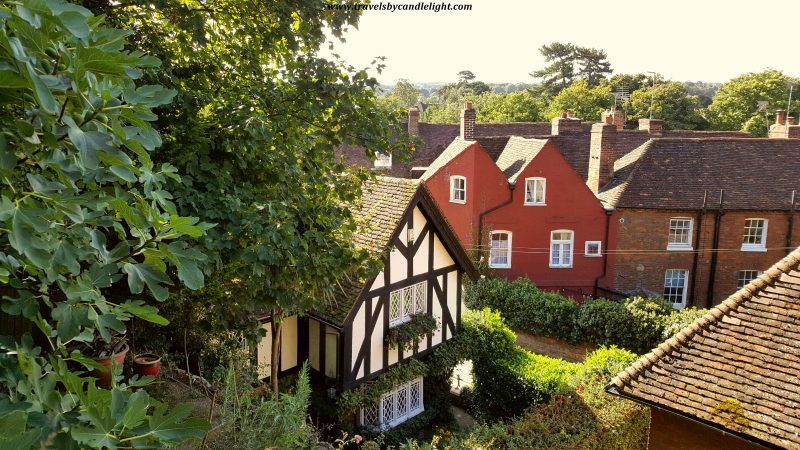 Therefore, today I will guide you on a trip to the medieval villages of Kent – Aylesford, Ightham, Chiddingstone and Penshurts – and I will highlight the best things to see or to do in each of them. 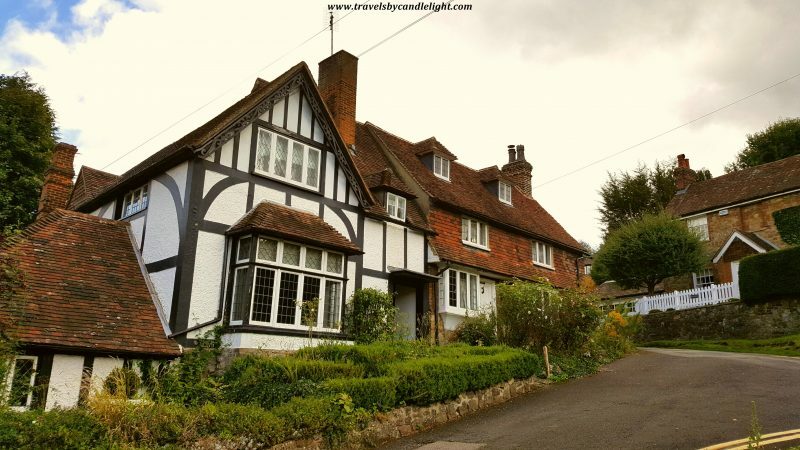 I did a day trip to see them on a sunny day last September, visiting all 4 villages in one go, however, if you really want to take your time to explore each of them, I would advise you to split them over 2 days – they are quite small places, but lovely to walk around, especially if good weather. Speaking of the weather, I think I must have done some good in a previous life to be blessed with such a good weather, sunny and bright – it rained without stopping the day before and it was windy and cloudy the day after – only Saturday was just perfect to step back in time and enjoy those picturesque places, all of them perfect examples of a one-street medieval village. 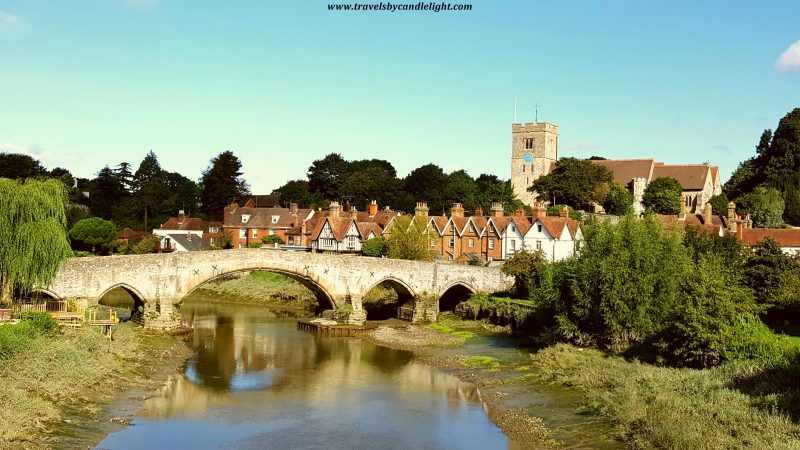 My first stop was in Aylesford, the largest of the 4 villages, nestled on the banks of the River Medway and accessed via a medieval five-arched stone bridge, which is the most iconic structure of the village. If you ever get there, before getting into the village, remember to stop on the other bridge, the iron one to have a look at the picture-perfect image of the village – the view is simply stunning and very photogenic, with an Italian village look and feel of the place. 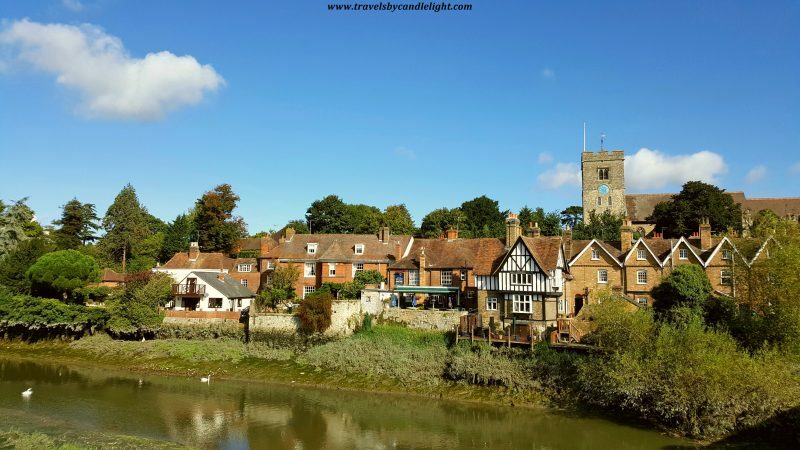 Aylsford has some mysterious origins – there is a legend saying that a local chieftain named Aegel controlled a river crossing, and thus the village was known as Aegel’s ford, which in time became shortened to Aylesford. 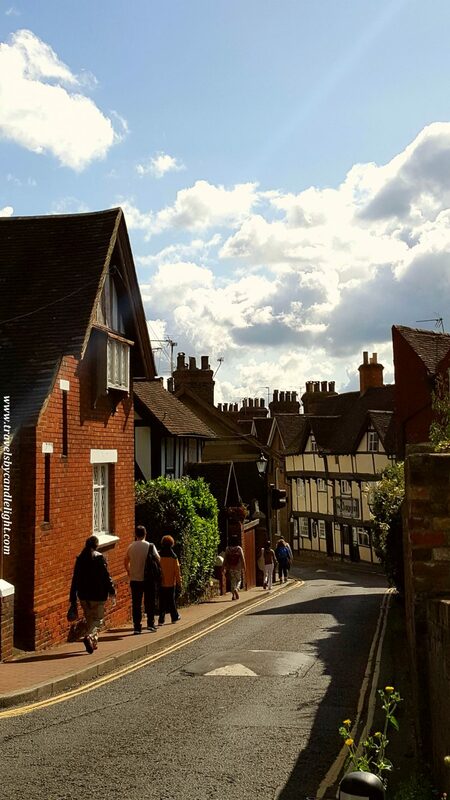 However, a settlement existed here since Neolithic times and Aylesford seems to have attracted famous battles throughout British history, one of them being when King Alfred the Great defeated the Danes in 893 AD, then Edmund Ironside did the same about 120 year later. 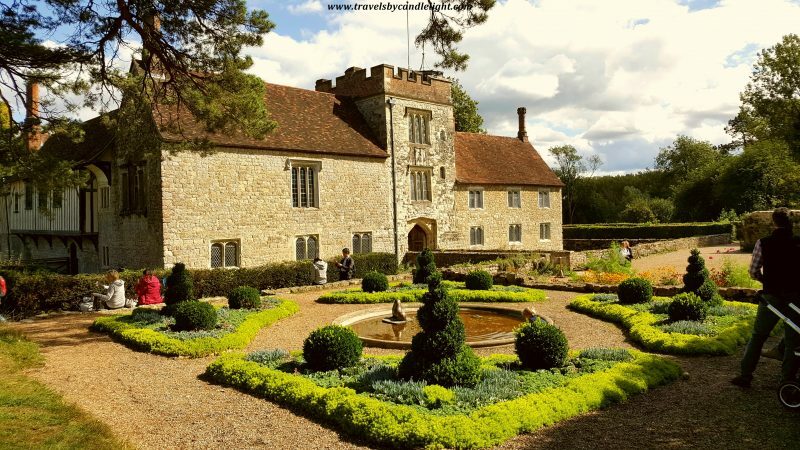 Another royal who left prints of the place was William the Conqueror, who took Aylesford manor for himself after the Norman Conquest. Today the village has spread along the river in both directions, with a busy shopping outlet bringing a modern bustle further from the historic centre. 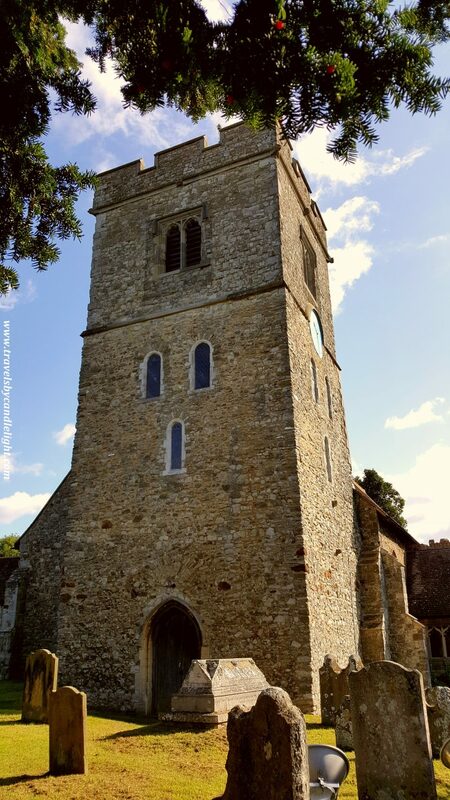 The parish church of St Peter and St Paul, a marvelous ancient building which overlooks the village, dates to the Norman period, and it is said it was a stop for the pilgrims on their way from Winchester to Canterbury. 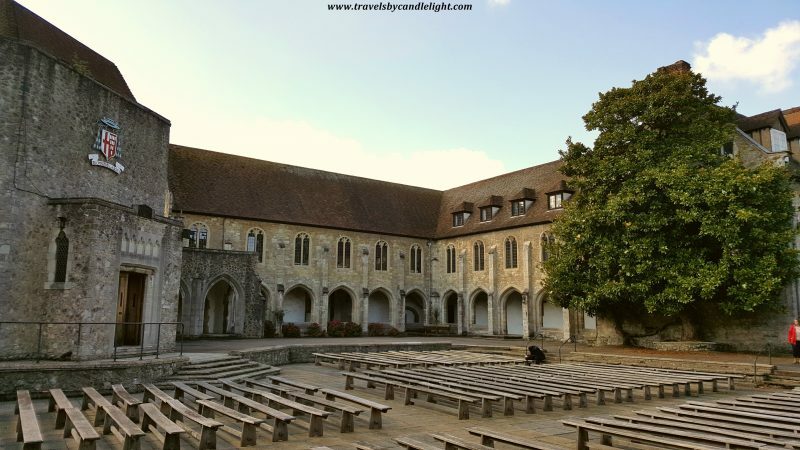 Near the village, you can visit Aylesford Priory, a restored medieval monastic house of Carmelite friars that dates to 1242. 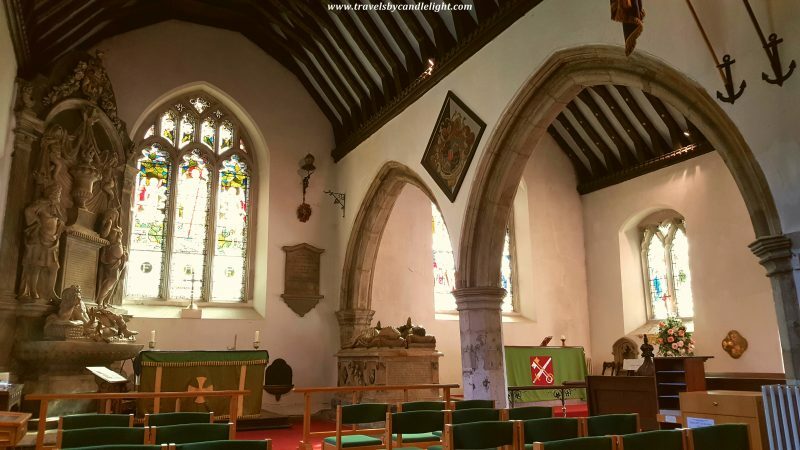 A very peaceful place build somehow like an antique open theatre, with gardens around (actually there is one called “Aylesford Peace Garden”), ducks pond, view over the river and a historic highlight which is the Pilgrim’s Hall, built around 1280. 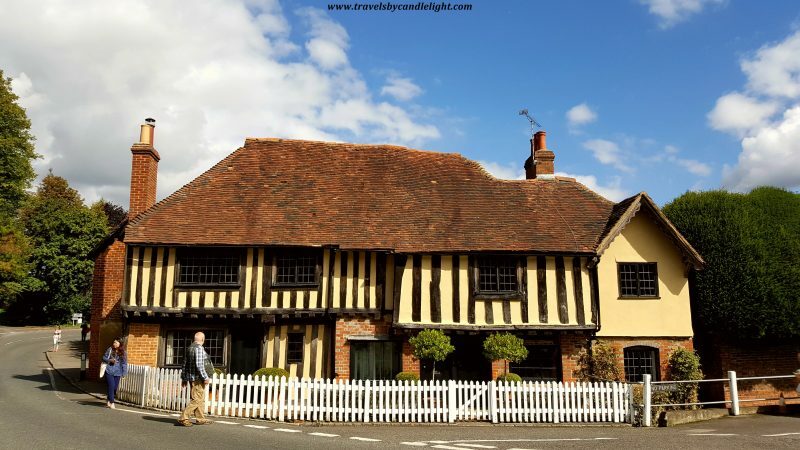 The second village was Ightham (pronounced “Item”), a charming little village with half-timbered houses and a parish church which dates from the 12th century. The Oldbury Woods nearby are perfect for tranquil walks and listening to the sounds of birdsong. Oh, wait! Did I praise too much the heavenly peace of the place?! Well, do not let yourself fooled as this idyllic village seem to have many dark secrets laying down there! A traitor involved in the plot to put Lady Jane Grey on the throne (and maneuver Mary Tudor and Elizabeth I out of the succession) was imprisoned here before being beheaded. Conspirators in the Gunpowder Plot, including Guy Fawkes himself, may have met in secret here. And on top of this, two 20th century murders took place in the village, one of them remaining unsolved, and an 18th century murderer was hanged near the Iron Age fort above the village. Ightham was famous in the past for growing Kentish cob nuts and there are still a number of cob trees in and around the village, but the work of pruning them and picking the nuts is labour-intensive, and the industry has fallen into decline nowadays. 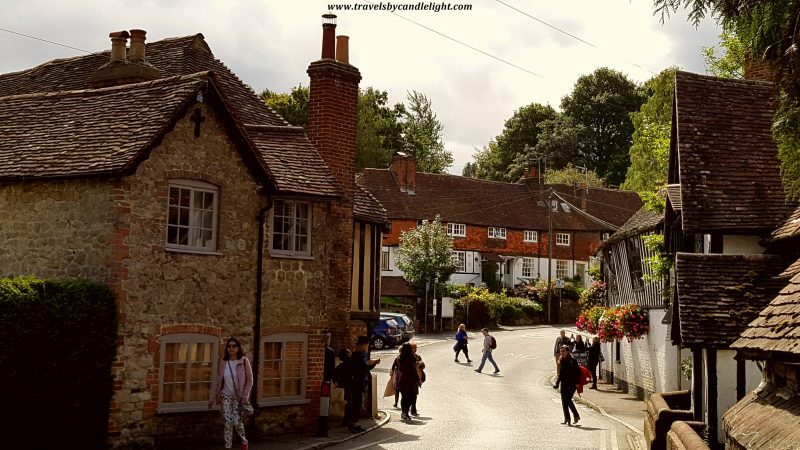 The village is also famous for the nearby medieval manor of Ightham Mote (National Trust property), but I will come back with a separate post about there is a lot to tell about the place and its amazing history.